You are born to live prosperously in all areas of life. The DELIBERATE LIFE path is all about enabling this to be your reality. “Move boldly and with certainty. Self doubt causes you to live smaller than you are capable of. Self-doubt causes you to hesitate and sometimes, hesitate so long that you allow every single opportunity to pass you by. YOu tell yourself that you are being reasonable in wanting to check everything before making the commitment bt what you keep saying to the universe is that you do not think you are capable of the win and so you do not get it. Self belief is a choice. And you can make the choice now. Sit down, quiet yourself down, whip out your journal, connect to Source and write down the vision you have for your life asking for even more clarity as you write. And make the choice to believe it. “I am EXACTLY the person to bring this vision to life. I have divine access to the resources required for this vision. When I went bankrupt, even though I was a pharmacist, I felt as though good things only happened to other people, not me. That belief kept me playing small, stuck in a career I did not want and feeling abandoned by Papa. None of these things were true but you can make anything true if you believe it hard enough. And that goes for both the negative and the positive stuff. You can choose to do the same. Stop feeling victimised and choose to become a deliberate designer of your life. Choose to believe that prosperity in all areas is your divine heritage and birthright. Choose to believe that you have whatever you need to make it all come about. Choose to believe that if anyone else can do it, then so the heck can you! 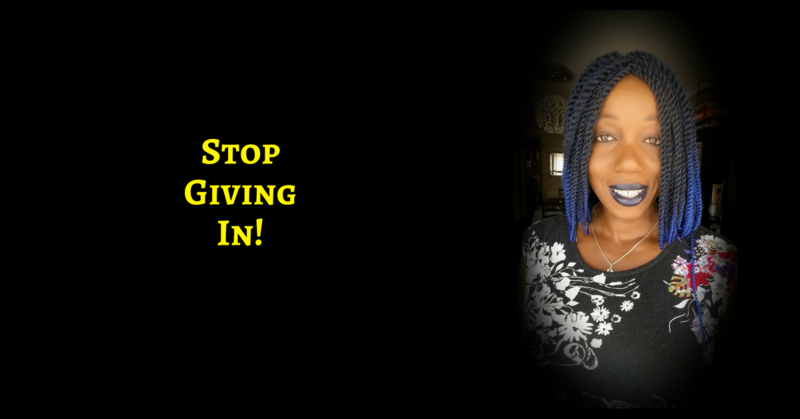 Stop believing that you have to be stuck doing a job or business you do not love because it is practical – Choose to believe the vision within you and CHOOSE TO CREATE IT and Stop comparing yourself with other people. You are surrounded and covered by love. Again, it is a choice whether you believe it or not. Isn’t it surprising how 2 people can come out of one situation and see it completely differently? And both people will be convinced that they are right! And so it is with the universe you choose to live in – Is it a hostile one or is it a loving one? Now you may say it is a hostile one and that everyone is out to get you and you have to protect yourself etc etc etc and I can find someone who thinks that the universe is a loving one (In fact, I could tell you that) and that everyone is out to support them and everywhere they look they see abundance. Each viewpoint will cause its owner to either live in abundance or to live fighting for survival. Which one would you like to be? You are no victim of life. Choose to tune into gratitude (list out a few things you are grateful for whenever you feel down in the dumps) so that you begin to see the good things in life and then let that sense of gratitude overwhelm you where you become someone who is always looking for the good. You will find it and you will be happier for it. 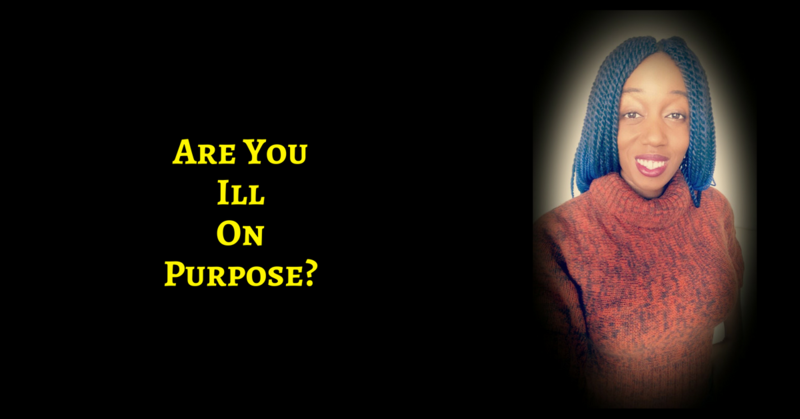 ARE YOU ILL ON PURPOSE?